F&W Chef-in-Residence Eric Ripert doesn’t drink many cocktails. But when he does, it's a Negroni. F&W Chef-in-Residence Eric Ripert doesn’t drink many cocktails. “They’re not my cup of tea,” he says. “However, I like Negronis—they give you a buzz very quickly. And I guess that’s the idea of a cocktail.” Here, six Negroni variations for the next time he (or you) want to get a little buzzed, fast. 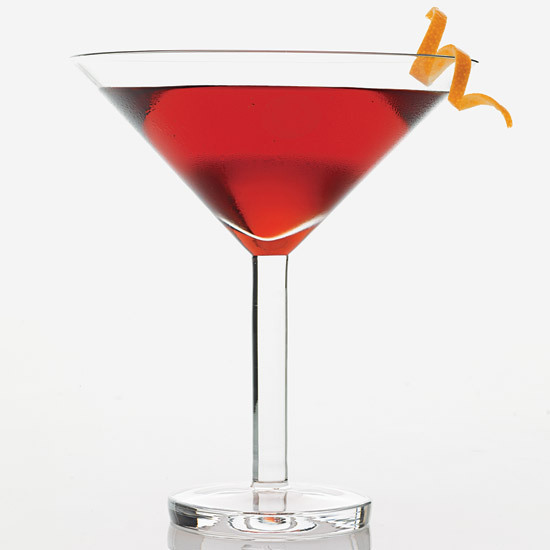 Jim Meehan’s standard Negroni recipe is perfectly balanced and served up. Aging Negronis for a month in an oak barrel creates a deep, smooth flavor. For a more herbal cocktail, replace the Campari with Cynar and the sweet vermouth with Dimmi. Bold, agave-forward blanco tequila is delicious with Campari’s earthy flavors. This grapefruit-spiked take on a Negroni uses Aperol instead of Campari. To make a Negroni more food-friendly, spike it with nutty amontillado sherry. It’s perfect with Spanish ham.